This year’s edition of Webit.Festival Europe will be unprecedented in its size for the CEE region. The number of attendees will be nearly 30% higher than last years. The event will be held on April 25-26 in Sofia Tech Park under the patronage of the President of Bulgaria Rumen Radev, the Mayor of Sofia Yordanka Fandakova and the European Commission. After the huge interest in the past days and weeks, Webit Team is proud to announce that we are building a new conference hall and will have hundreds of additional seats for our valued guests. The Red Stage of the event will be exported outside the venue building to accommodate the huge number of visitors. Right now we are building thousands of square meters of facilities in addition to the buildings already involved. 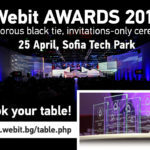 The official agenda of Webit.Festival includes 12 parallel conferences on topics, such as Marketing & Innovation, Digital Economy Leadership, Smart Cities, Mobility, Digital Transformation, FinTech & Blockchain, Big Data & Cloud, Security & Privacy, Health & Wellbeing, IoE and Software Development. Among our speakers you will meet Fortune 500 representatives, top brands, policymakers, founders of some of the most innovative businesses and the most exciting startups, not only in the region, but all over the world. This year 5062 people have registered for the event. They are coming from more than 90 countries. The leaders of some of the largest innovative tech companies in the world will arrive in Sofia along with founders of businesses like Skyscanner, valued at more than $1.74 billion. 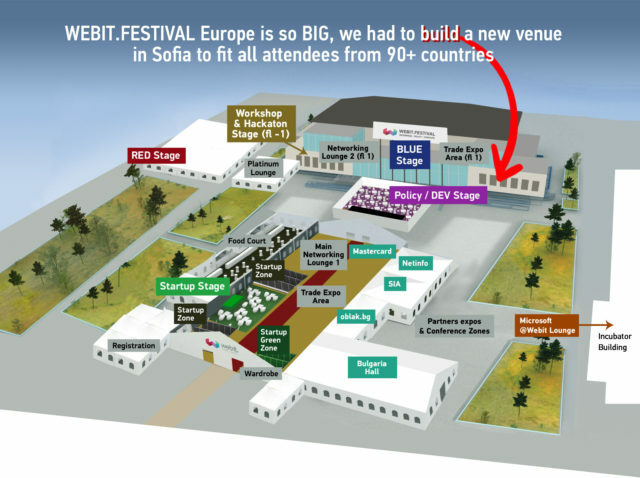 Webit attracted 2425 startup companies who think of the festival as a step towards their success. 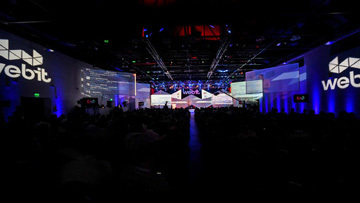 100 of them were selected and will receive free-of-charge stands, tickets for the event and an opportunity to meet unparalleled selection of top enterprise leaders and investors, while presenting themselves in front of the world. They will also get the chance to compete for a €200 000 seed investment in our Founders Games. The market valuation of the selected startups is more than $1 billion, and so far they have attracted multimillion investments. With over 93% startup failure overall rate, the selected Webit startups for the Founders Games’s semi-finals in the past 7 years have less than 30% failure rate. 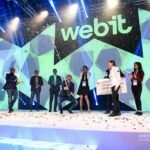 Being among the Webit’s Founders Games startup list is a statement of the company’s credibility, innovation and potential in front of enterprise and investors as well as a great marketing opportunity. 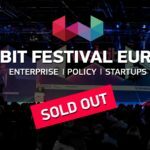 Webit.Festival is officially sold out. Join our waiting list for the last available tickets!